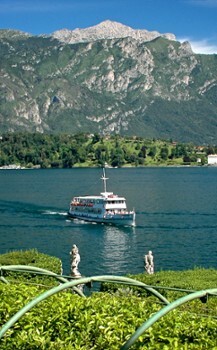 Tremezzo is centrally located on lake. 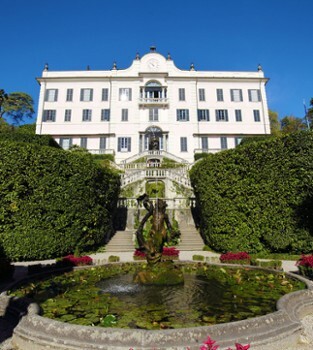 Base yourself there and you will have quick access to the ferries and some of the most prestigious accommodation that Lake Como has to offer. 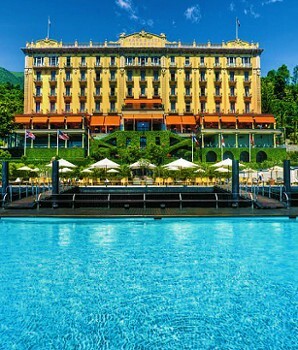 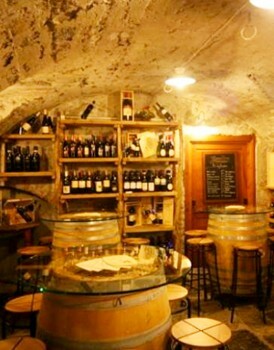 Tremezzo, and its nearby town Cadenabbia, give you Lake Como's most sought after and famous panorama. 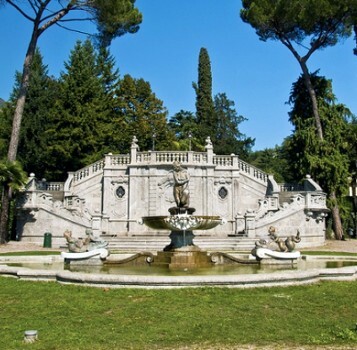 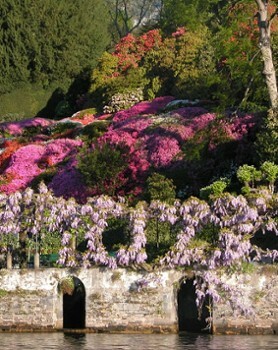 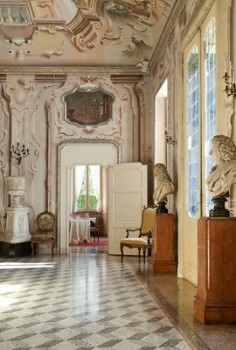 Tremezzo's most notable attraction is Villa Carlotta, renown above all else for its spectacular gardens and surroundings. 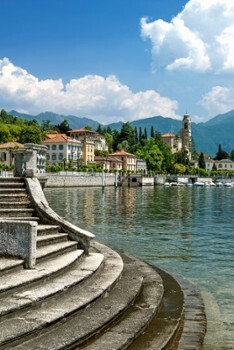 A short distance from Tremezzo is Griante, a small village dominated by some of the Lake Como's largest and oppulent properties. 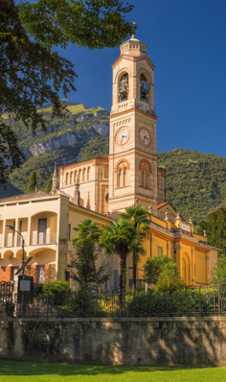 San Martino, small church perched on the mountain side above Griante, is accessible by foot and offers, without a doubt, one of Lake Como's most spectacular views. 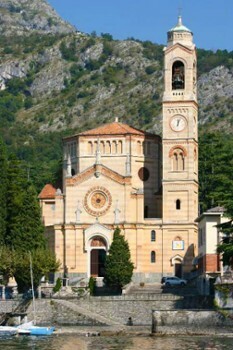 Nearby Things to Do include: Water Activities such as Lido di Cadenabbia and Lido di Lenno; Hikes & Walks such as Greenway del Lago di Como and Hiking Monti di Nava; Villas such as Villa Meier and Villa Carlotta; Towns such as Cadenabbia and Griante; Churches such as San Lorenzo‬ and Black Madonna; Parks & Gardens such as Parco Mayer Beach and Teresio Olivelli Park.